This is a new segment we are calling Weekend Walmart Watch where we will be taking a closer look at things that can only happen at Walmart! Today’s installment comes from the great state of Texas (I’ve got a feeling most of these will be coming there or Florida’s panhandle). 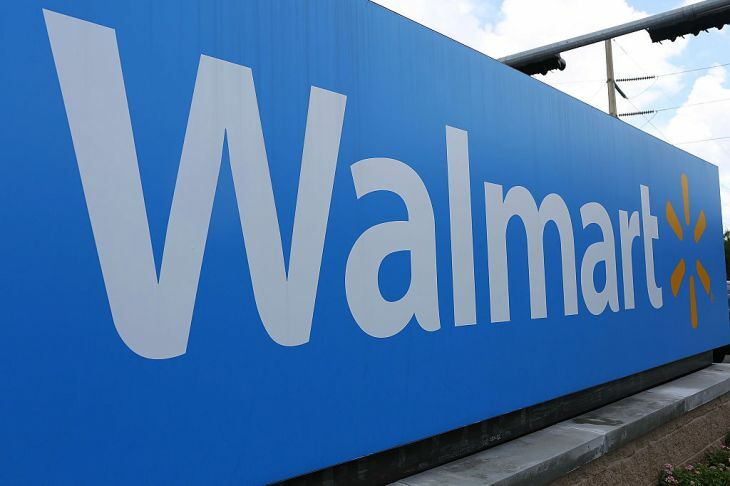 Police were called to a Texas Walmart at approximately 9 AM Saturday morning after receiving reports of that a woman had been riding an electric shopping cart around the parking lot for hours while drinking wine out of a Pringles can. No word yet on any sponsored endorsement deals from Pringles or their parent company Proctor & Gamble. What is your guess? Comment below. Previous Top 10 Golden Girls Products You Didn’t Know Existed! Next Daddies Enjoy Weekend Plunges At Goldfish Swim School! I saw this post on Facebook the other day and wasn’t for sure if it was real or not. Wow! People are really insane. I live in Florida and the first thought came to mind was, “She must be from Florida!” Hahaa.